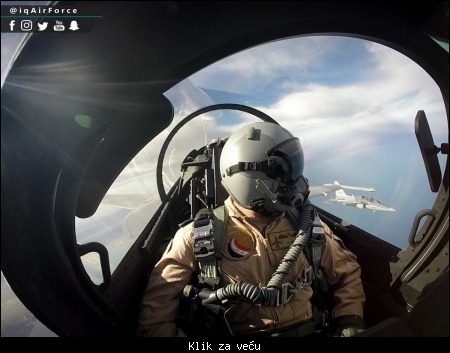 Dosta sliči na F-16 samo što je malo konzervativniji dizajn. 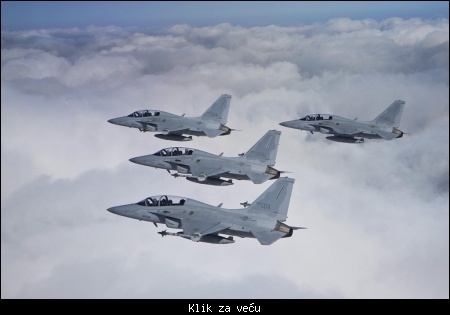 I netreba mu dodatnih stabilizatora kao kod F-16 što pokazuje na prilično stabilnu aerodinamiku. 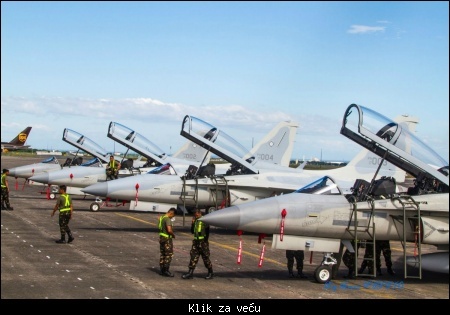 Citat:The Armed Forces of the Philippines (AFP), through the Philippine Air Force (PAF) Bids and Awards Committee, is allocating the sum of PHP150.25 million for the acquisition of spare parts needed for the maintenance of two Korea Aerospace Industries-made FA-50PH light fighter trainers. 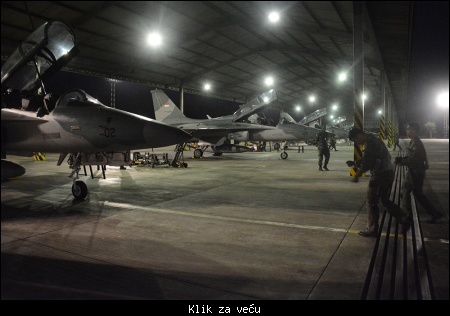 Scheduled for maintenance are FA-50PHs with tail numbers 001 and 002. Citat:"I take great pride in the fact that we train and defend our territorial air with the indigenously built aircraft," an Air Force operator of the FA-50 was quoted as saying in a press release.